Psalms 2:8 “Ask of me, and I will give nations as your inheritance and ends of the earth as your possession. The Father gives the Son the right to ask for nations and people from all continents and cultures. How could he promise such a thing is God has surrendered his sovereignty to human “free will”? I struggle with this question. For me, it is much more of a comfort to believe that the reason I am a Christian is that Jesus asked, and the Father gave me into his hand. I don’t want my salvation to depend on my faithfulness. I want it to depend on his. 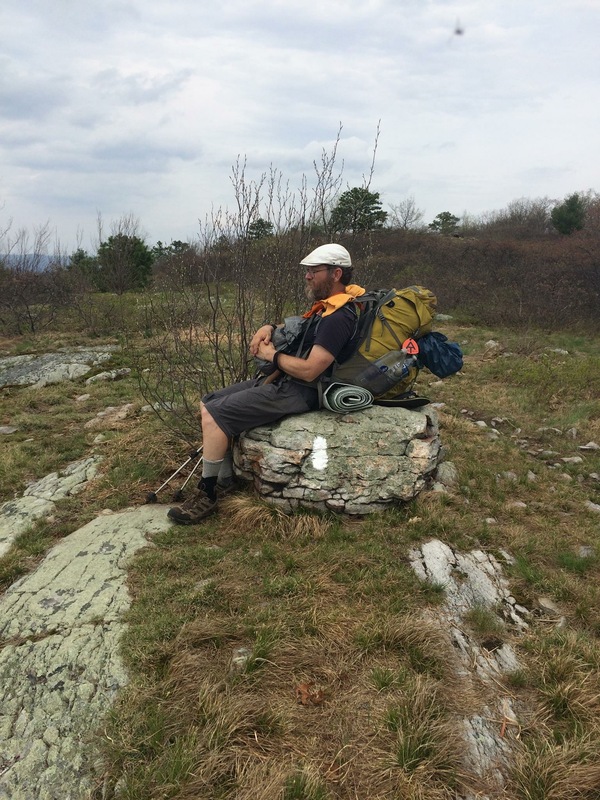 This entry was posted in Uncategorized, written on the Appalachian Trail and tagged Psalm 2. Bookmark the permalink.